Nepal is undergoing a historic transition toward a federal and secular republic. This represents a window of opportunity for the country to further reduce poverty, increase the income of the bottom 40 percent, and pursue its ambitious agenda of inclusive growth and accountable service delivery. 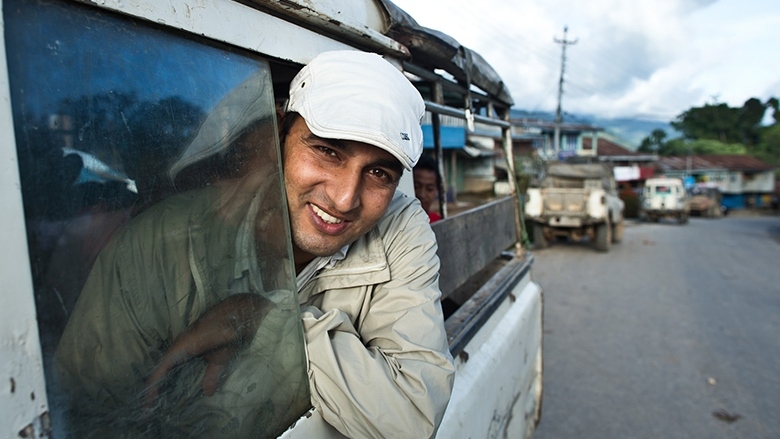 Nepal is in many ways emerging from the disaster that struck the country four years ago in April. 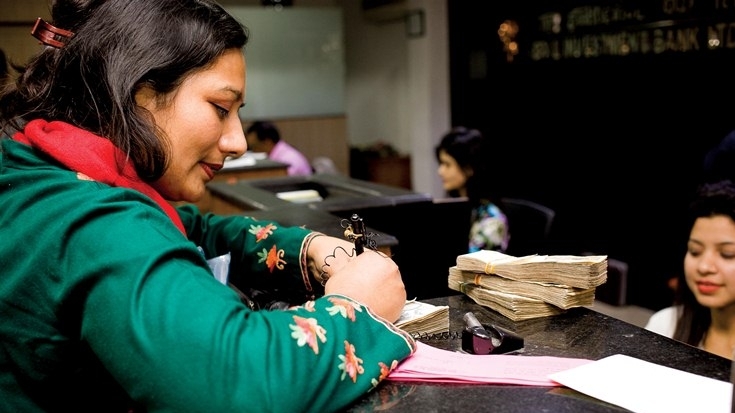 Crowding in the private sector and maximizing finance are critical to realize Nepal’s goal toward middle income status by 2030. Nepal needs to make paying taxes easier by simplifying the process of social security related payments. 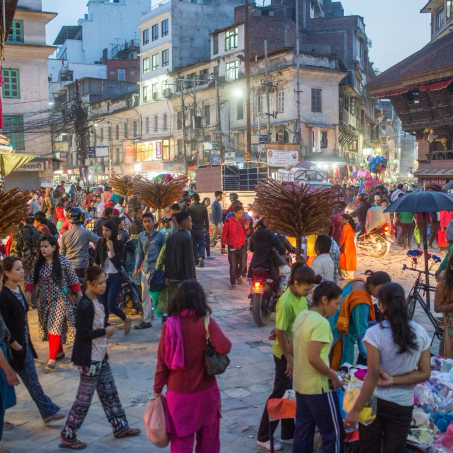 Nepal grew by 6.3 percent in FY 2018 despite less favorable monsoons and the easing of rapid growth that ensued following the trade blockade in FY 2016. The Project for Strengthening the National Rural Transport Program (SNRTP) is helping maintain thousands of kilometers of roads while providing job opportunities to women and underprivileged groups.